A wine cellar is the perfect way to express your personal style in addition to your love for wine. Great wine cellars can be both aesthetically pleasing and functional—adding both value and enjoyment to your home or establishment. The design phase of building a wine cellar is when clients actually begin to see their vision and desires take shape. Our associates at Papro Wine Cellars & Consulting pride themselves on consistently designing some of the finest wine cellars in the world. Using a three–phase system, the wine cellar designers at Papro Wine Cellars & Consulting ensure that clients are able to provide their input every step of the way. It is this injection of personal touch and taste that ensures that every wine cellar created by Papro becomes truly one of a kind. In Phase 1, “The Potential” phase, our clients express their own personal preferences about the project. They tell us exactly what they’re looking or hoping for, and the experts from Papro contribute suggestions and valuable input while taking into account the characteristics of the surrounding areas and the various options available. 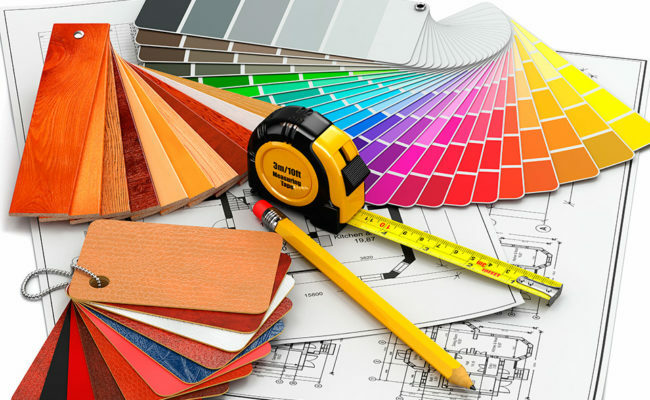 Factors such as theme, racking options, and colour schemes are all discussed in this phase of the design process. In Phase 2, “The Proposal” phase, the Papro designers use the information obtained in phase 1 to create a preliminary wine cellar design which is then proposed to the client. This preliminary design presentation includes an overview of suggested features and finishes, and rough sketches of the room’s organization and layout. It is also at this point that clients are encouraged to provide feedback in regards to which aspects they would like to keep and which aspects they would like to see changed. In Phase 3, “The Possibilities” phase, the final step before construction, the Papro designers will present revised sketches as well as CAD drawings for the client to finalize. For an additional charge, coloured renderings of the completed cellar may also be made available. This phase allows the client to see exactly what their completed cellar will look like and, once the sketches are approved, the construction process can be scheduled. The specialists at Papro Wine Cellars & Consulting understand the importance of designing wine cellars that complement their owners and the home or establishment that houses them. Our intricate knowledge of room construction, cooling systems and bottle storage options ensures that every cellar we build is as unique as the people who own them while properly protecting, displaying and preserving the wines within it.